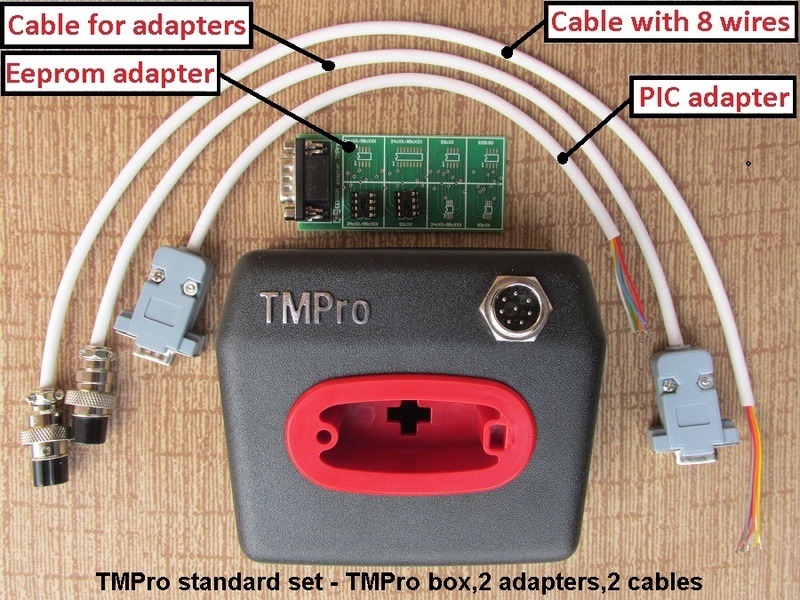 TMPro works with immobilisers eeprom dumps. You must have electronic knowledges and to know how to use soldering-desoldering tools and memory devices programmers.It is your choice what programmer you will use for reading and writing of memory devices – integrated in TMPro memory device programmer or external. 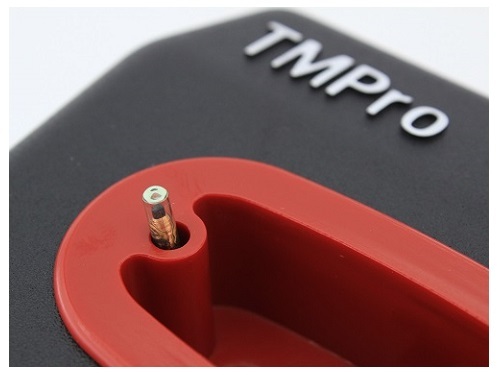 In order to program transponder you have to remove immobox/BSI/UCH unit from vehicle, desolder memory device or solder wires on testpoints, and read it. 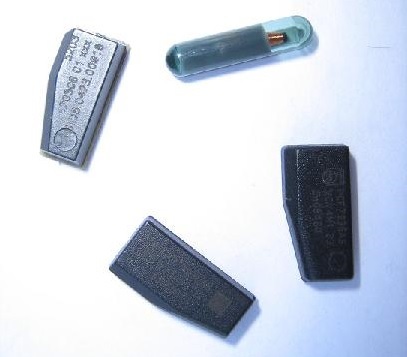 Depending of vehicle memory device can be serial eeprom, Motorola MCU, Microchip PIC MCU, ST10F269 MCU, Texas Instruments MCU etc… Next step is to program transponder. Last step is to solder back memory device, reassemble immobox/BSI/UCH and fit back to car. Detailed description how to read/write memory device and program transponder you can find here. 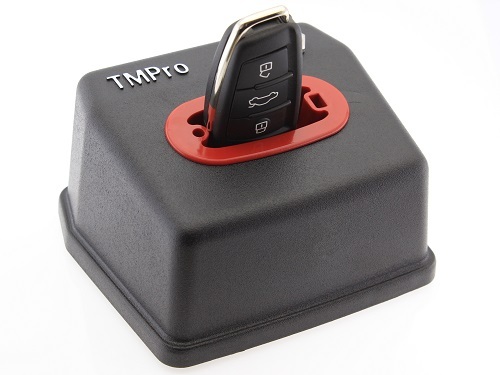 TMPro uses various types of transponders and keys. In TMPro software,in information box below software picture you can find what transponder or key have to be used with particular software module. – Philips PCF 7935. You can use also Silca T15 or JMA TP14. 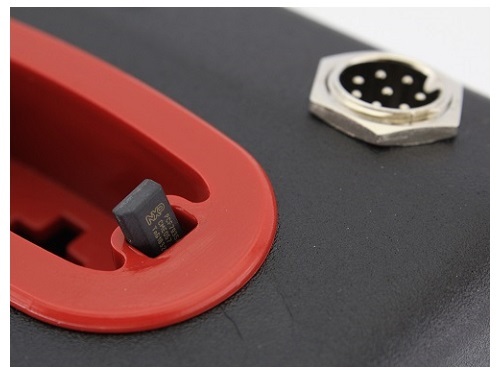 – All HITAG2,like Philips PCF 7936,7946,7947 etc… You can use also Silca T14 or JMA TP12. – Sokymat Magic, also known as Megamos Crypto.You can use also Silca T6 or JMA TP08. – Chinese CN1 or CN2 or CN5 or YS-01 or K-JMD. 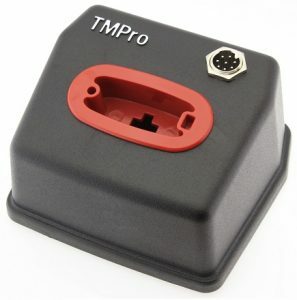 – JMA TPX3/TPX4 or Errebi TX4/TX4A.